Join the Best Community in Indy! It’s so much more for all of us here. It’s one of the best parts of our day. It’s a teacher of valuable life lessons and the maker of close friends. Better every day. Are you ready to join our incredible community? Join our BRX Community! Join our Best Beginner Program which starts February 4th! 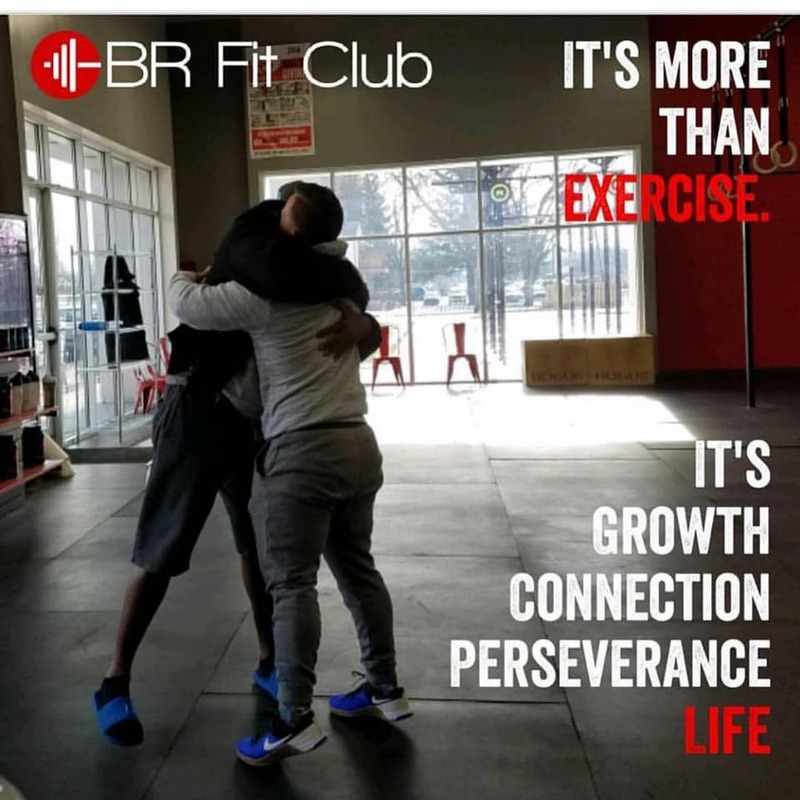 Email us at info@brfitclub.com to set up your 15 min No Sweat Consultation with us!